An access card is a great way to enhance the security in a commercial building or a residential dwelling. Desjardins Sécurité du Bâtiment has successfully installed access systems by card, key chain or remote control in many establishments. Time after time, our customers are satisfied with the results and the quality of our products. The systems we install, whether they’re computer-controlled or not, all stand at the cutting edge of technology. 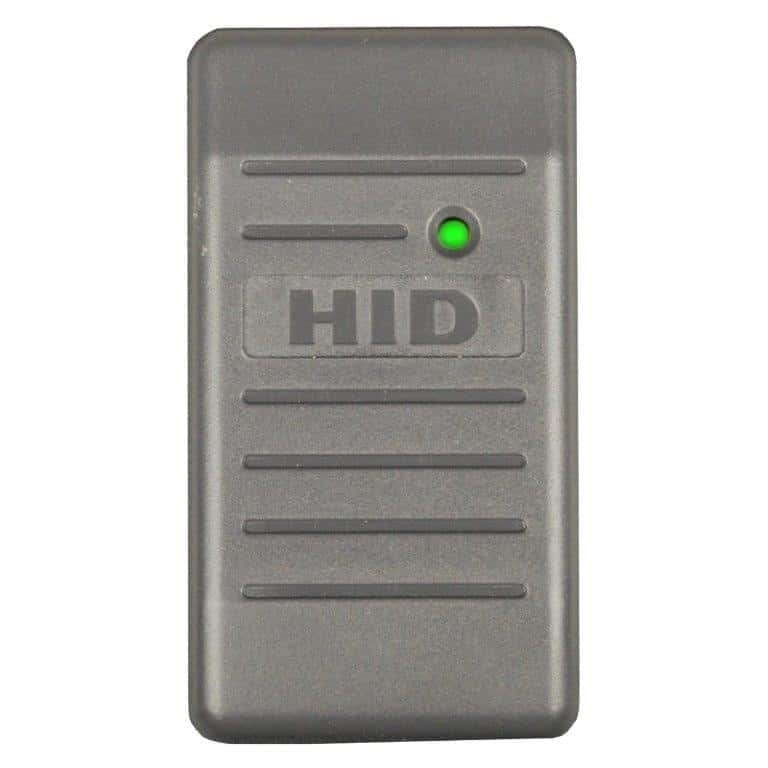 They guarantee the best possible access control to your building, condo complex or other. Call a Desjardins Sécurité du Bâtiment expert for more information on our access cards and other efficient access control systems.